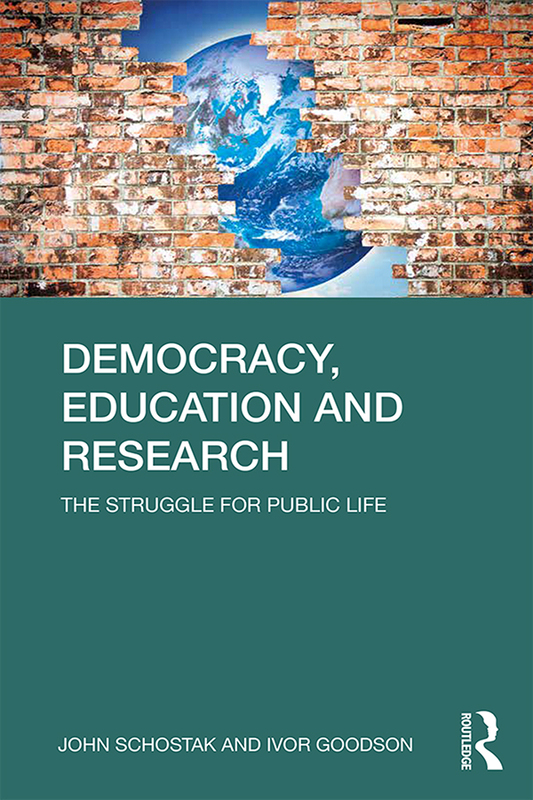 Considering how practices and processes of research and education can create fundamental, radical social change, Democracy, Education and Research assesses the meaning of ‘public impact‘ by rethinking what is meant by ‘public‘ and how it is essential to the methodologies of education and research. Covers the traditional forms to be found in education, health systems, community, business and public institutions, as well as emergent forms arising from innnovation in technologies. Including practical examples of research that has created real change, Democracy, Education and Research will be a vital resource to professional researchers in their roles as teachers, educators and activists as well as students of education, sociology, politics, cultural studies. John Schostak is Emeritus Professor at the Education and Social Research Institute, Manchester Metrolpolitan University, UK. Ivor Goodson is a Professor of Learning Theory in the Education Research Centre, Brighton University, UK, an International Research Professor at the University of Tallinn, Estonia and a Senior Fellow at the Guerrand Hermes Foundation.